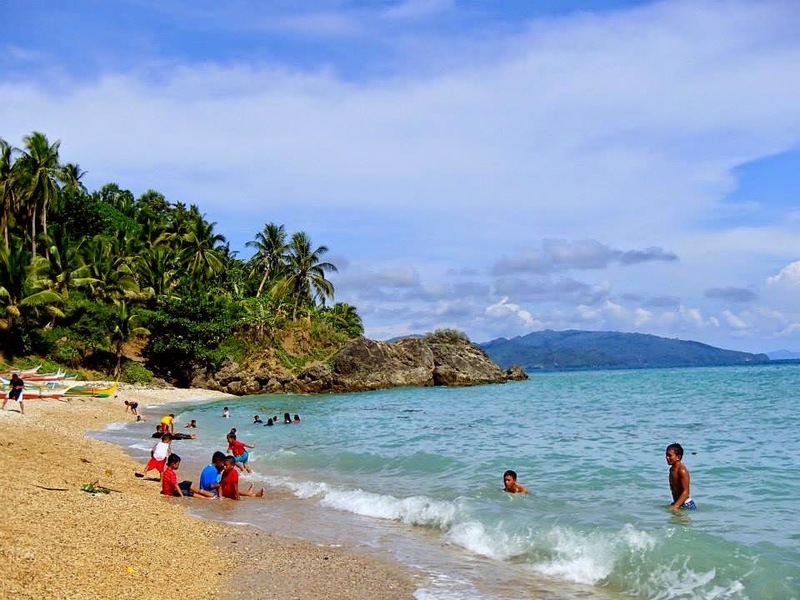 If you're traveling to Naga City and would like to add some sea therapy in your itinerary, there's an unusual beach in Barangay Bagulatao in the municipality of Minalabac, Camarines Sur. 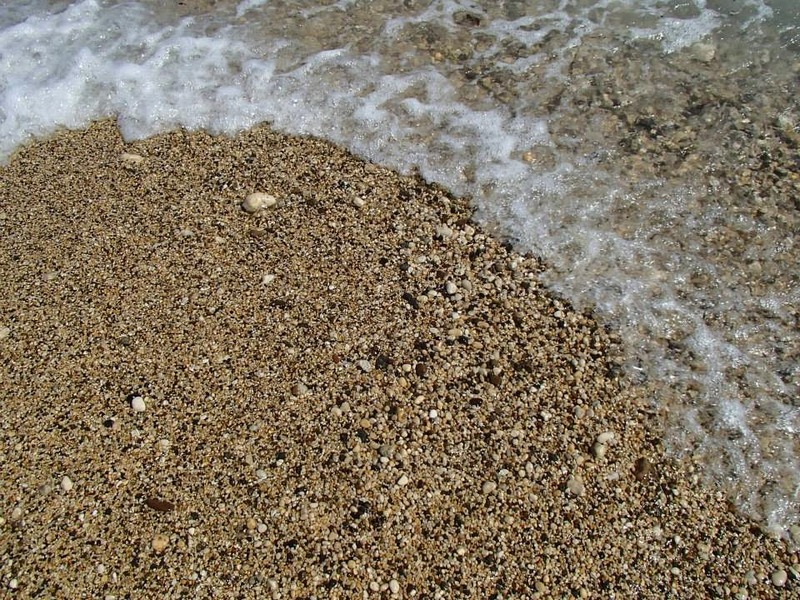 Its shoreline is glistening with pebbles, pebbles everywhere! Travel time takes 45 minutes by private transportation and roads going here are partially rough which adds a little thrill to the trip. What I find particularly appealing about this type of beaches is that the pebbles look like precious rocks when the sun hits its surface! There are also other small resorts in the area but our group was only able to visit White Pebble Beach Resort. 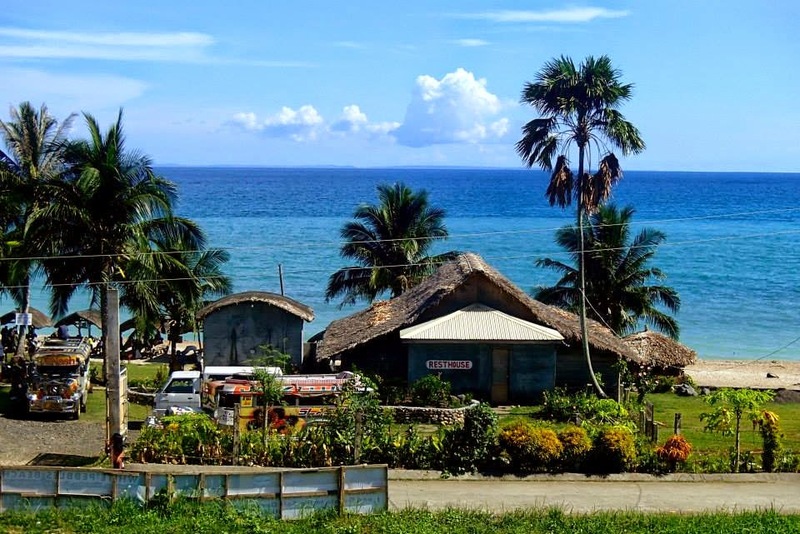 Just across is the privately-owned Bicol Shell Museum which houses an enormous collection of shells. 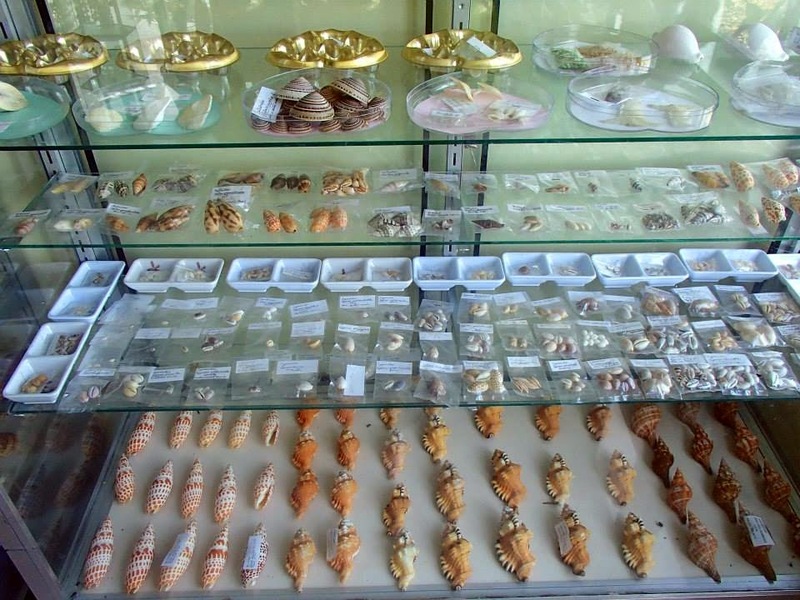 Frankly, I'd rather see shells in its natural environment but the collection's rather fascinating with all the various species having eye-catching colors and shapes. It seemed the owners put a lot effort to label the displays and provide information for its visitors. There aren't many stores in the area so it's advisable to bring food and drinks. 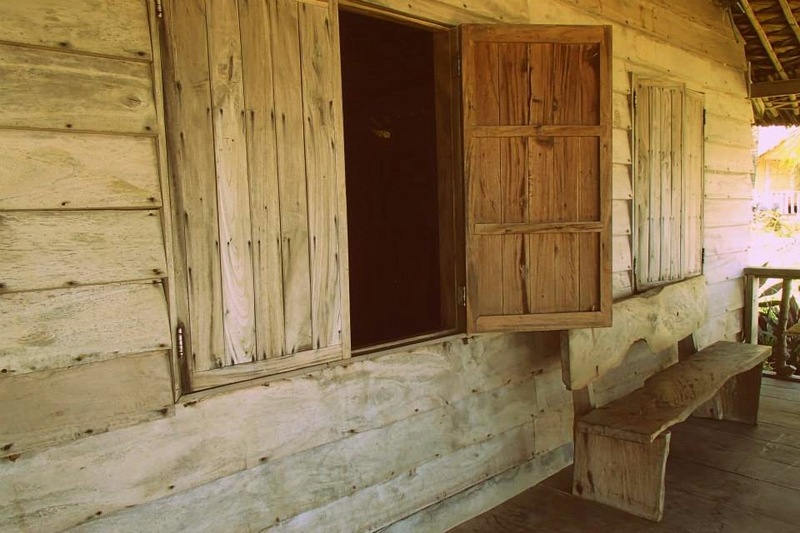 Guests can also spend a comfortable night inside the resthouse of White Pebble Beach Resort, a spacious bungalow that has its own videoke machine and a billiards table but what I really like is its porch where you can just hang-out. Other places that can be visited is a small cave (see photos here) which is five minutes away by boat and a small falls where you can bathe with fresh water. 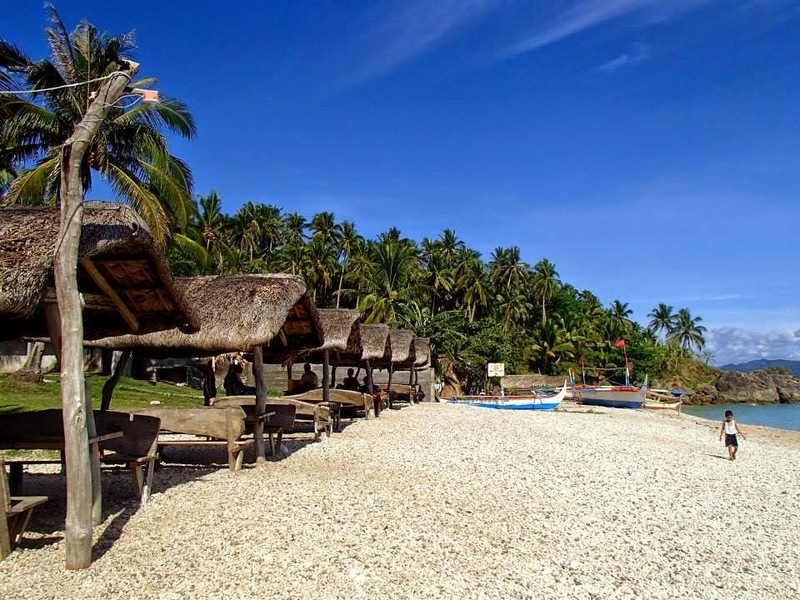 Whether you're just looking for a side trip or an overnight excursion, pebble beach, with its proximity to Naga city, humble amenities, is a good option if you're traveling with a group.